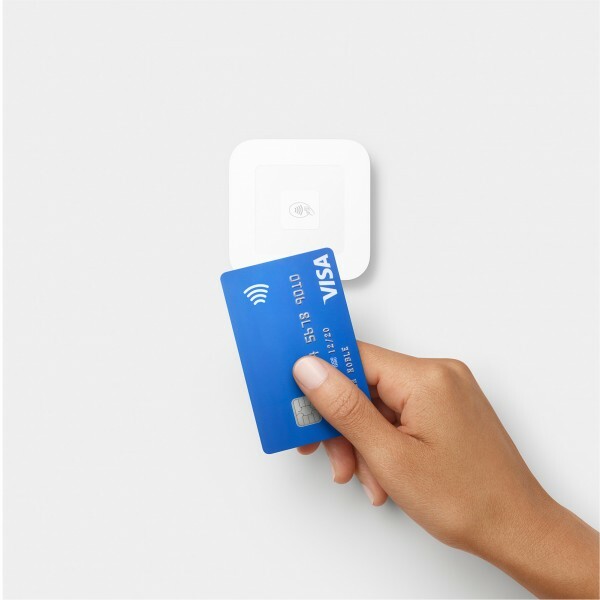 Square’s card and contactless reader enables small businesses to start accepting more than just cash. Square, the payment service created by Twitter boss Jack Dorsey which enables small businesses to accept card and contactless payments, has launched in the UK. The service uses small, mobile card readers which connect to a smartphone or tablet to enable independent traders to accept other forms of payment apart from cash. It is already live in the US but will now compete with other existing smart reader payment systems in the UK, such as iZettle. Square’s system also includes point-of-sale software which enables traders to gather sales data as well as digital receipts and invoices within an app. Chief executive Mr Dorsey said the aim of Square was to enable more small businesses owners to take advantage of better payment technology. “We founded Square to empower small businesses with tools to accept all forms of payments and to make a sale anytime, anywhere,” he said. According to figures from Barclaycard and the Federation of Small Businesses, the average UK adult now carries less than £25 in cash, and 70% of consumers prefer to pay by card. 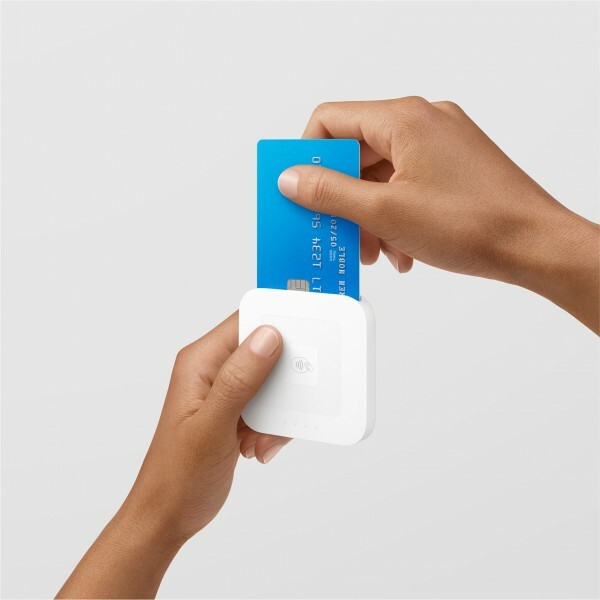 Business owners will be able to buy a Square reader for £39, and will pay a flat transaction fee of 1.75% for in-person payments. Contactless and mobile payments have become increasingly popular thanks to the rise of contactless chips in bank cards and near-field communication (NFC) technology in smartphones which enables users to pay using their device.